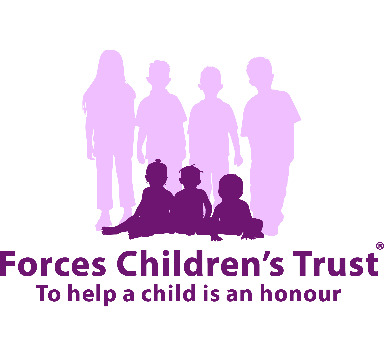 As a charity we are devoted to helping children in need whose father or mother has died, or has sustained life-changing injuries, whilst serving as a member of the British Armed and Civilian Forces. We also help certain families who are dealing with a Spouse/Partner who is suffering with PTSD due to their service in the Armed Forces. The scope of its ability to help both an individual and a group of children in similar circumstances is illustrated by two recent cases. It provided special software for a dyslexic young boy who had sadly lost his father. The cost was beyond the mother in her present circumstances and not available from other sources. The immediate response by the FCT enabled the young boy to instantly improve his educational skills. In contrast, the Trust funded and enabled a trip to London for a group of young children to see the hit-show ‘Mary Poppins’. This included an overnight stay as well as restaurant meals and other visits together with their mothers and escorts from the Army/RAF Widows Associations.